KEY PRODUCT FOCUS: What are the three most important products of next year’s boot line? Why? Raising the bar is what DC does. Season after season our boots set the standard, and for 2019 that process continues. Innovative designs, cutting-edge technologies and comfort like no other. 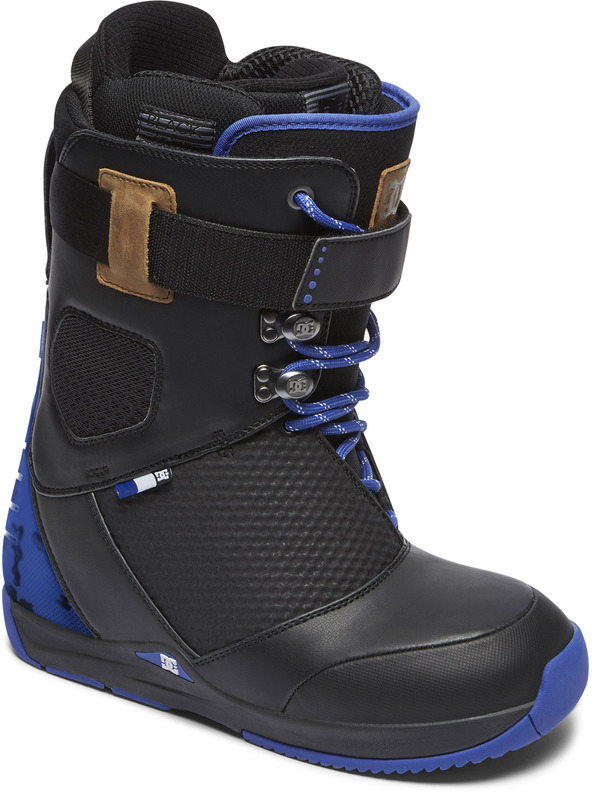 And whether you’re Travis Rice or stepping on to the snow for the first time, we’ve got you covered. 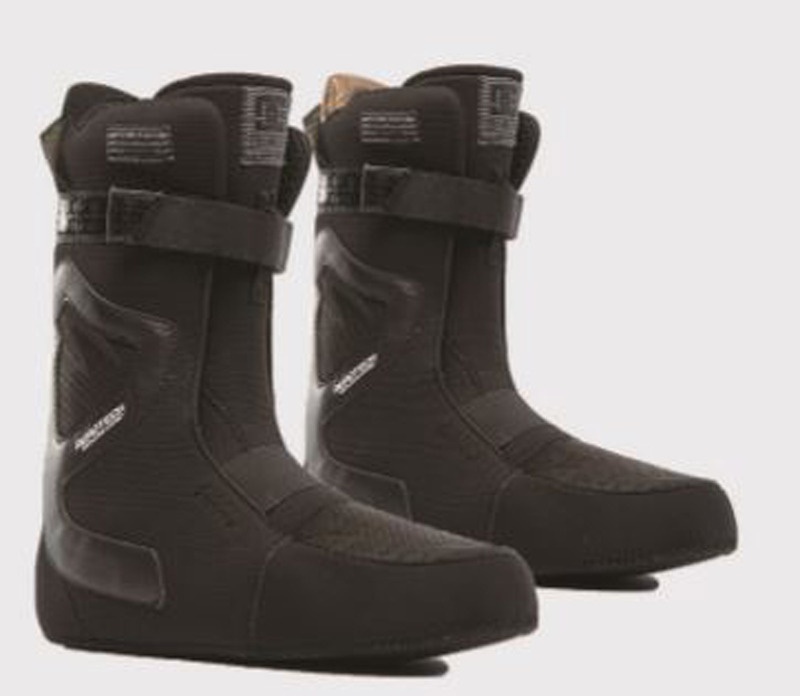 PRODUCT FEATURES: Traditional Lacing, Asymmetrical ANTI DRAG Outsole, Black Liner, Sole re-Purpose, Insole Internal Ankle Harness, Aerotech Ventilation System and Wrap Lock Hardware. Detail Black Liner : Pro performance. Advanced aerotech ventilation™ regulates moisture and temp in the multi-layer construction of this liner that combines EVA memory foam and a high rebound. Heat-moldable EVA, delivering out of the box comfort and unrivaled custom fit. Lateral support beams and a 360º power strap provide all-season support. Anatomical latex J-Bars offer superior heel hold. Details Sole re-Purpose : Comprised of 100% recycled EVA, and paired with a TPU moulded arch support. This insole gives you the stability you need while enhancing your balance in the most demanding conditions. Materials: using any previously unseen materials (in build, cushioning, support or grip) or construction methods? What’s new in lacing – trad, Boa, something different? What do people want? 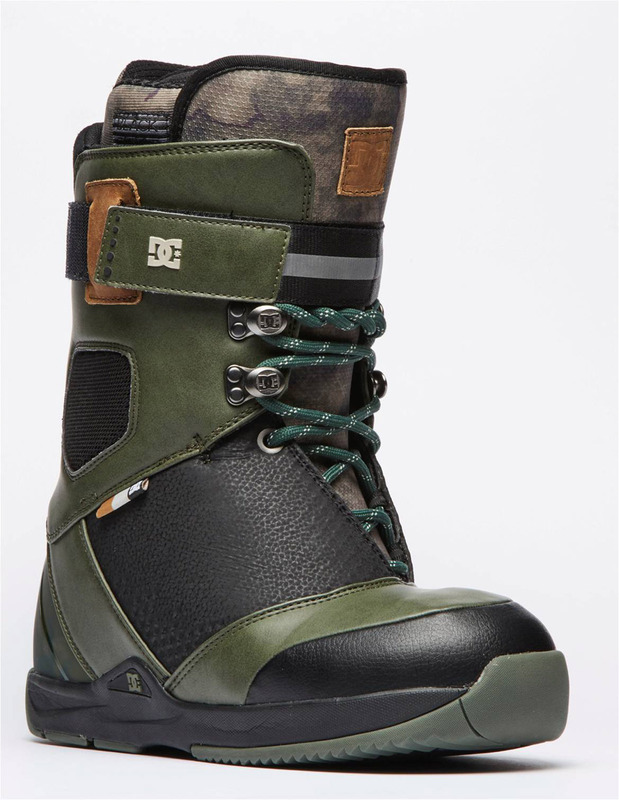 If we focus on the all-new Tucknee, this boot takes its inspiration from skate-inspired, 90s-era shredding when the tweak was everything. The defining feature of the Tucknee is an asymmetrical lacing design that favors medial flexion for maximum tweakability without sacrificing lateral support. For this year DC used a neutral colour range, from black to white including some sand touch, kaki green and sweet grey. Fabrics are soft to touch and takes its inspiration from skate shoes feeling and aesthetic. This combo allowed you to match your outfit with your boots easily for a trendy and mature style. 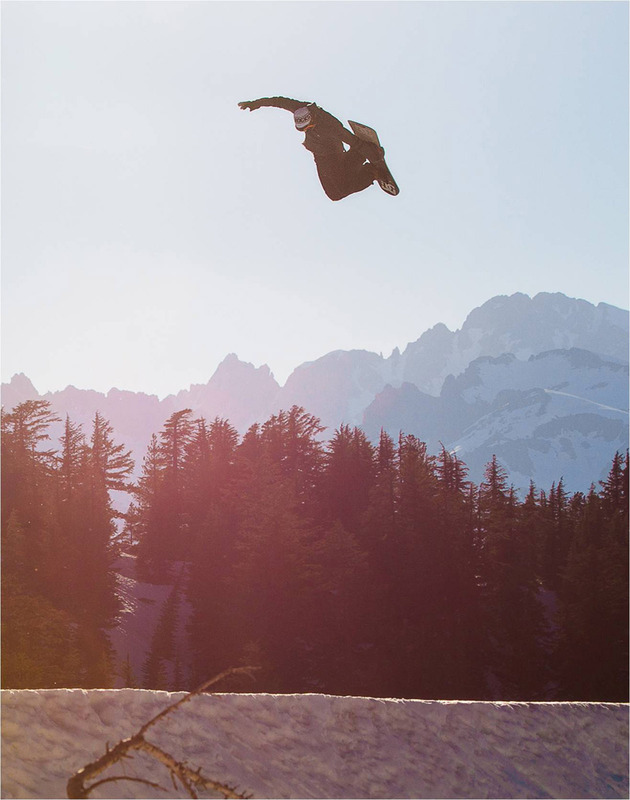 Our range is based on what our team riders is looking for (they are the best tool to help us to improve the range better than anyone else) AND also on what the consumer is reaching and of course the trend but snowboard is not only freeride or freestyle and our team riders and consumers are definitly multipurpose. So from that we could say our range is a right balance between all of these options. Of course skateboarding shoes. As much on the feeling as on textures and cushioning.